With a top at 10 meters above ground, the new climbing wall is literally the high point of the new QAIS gym facilities. Together with Mrs. Lauren and Mr. Chris (who have over 16 years experience as professional climbing guides), our PE teacher Mr. Reuben will help everyone reach new heights. 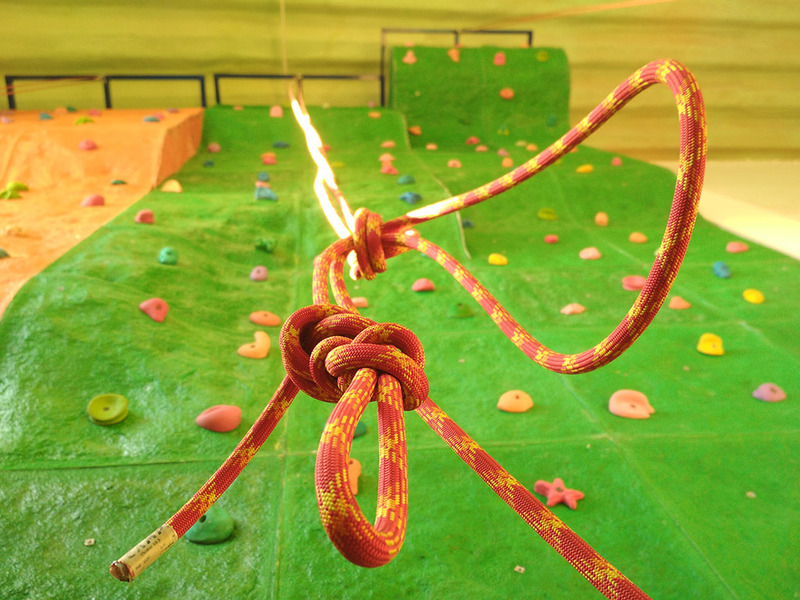 The Italian made ropes and safety harnesses will allow our students to develop skills such as team building, trust and safety while learning new vocabulary such as “belaying,” “rappelling,” “setting anchors”. The climbing wall comes became reality thanks to the generous donations from our parents. To them from the top of the world and our lungs: Thank you!